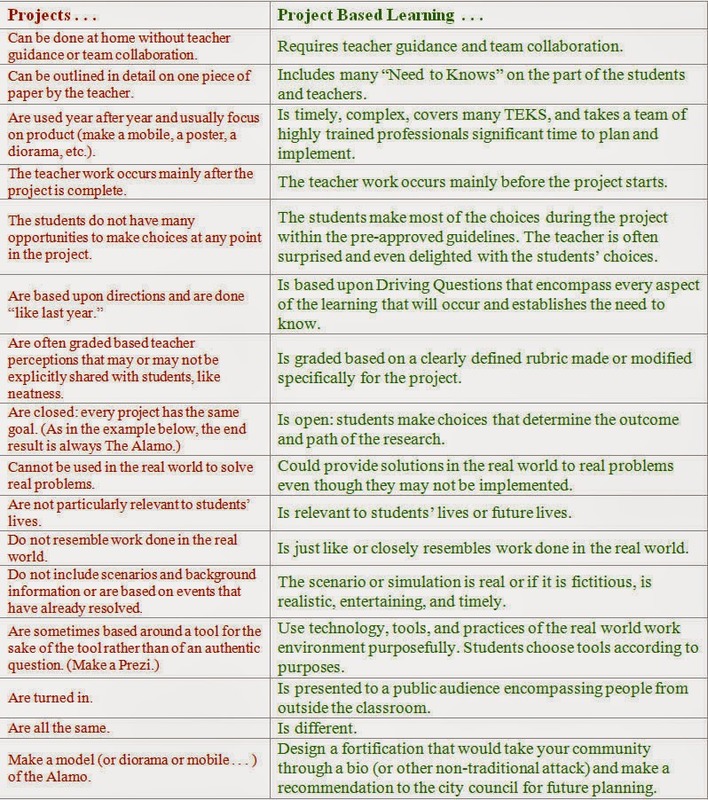 Courtney Mann, ETC: Project Based Learning... what? 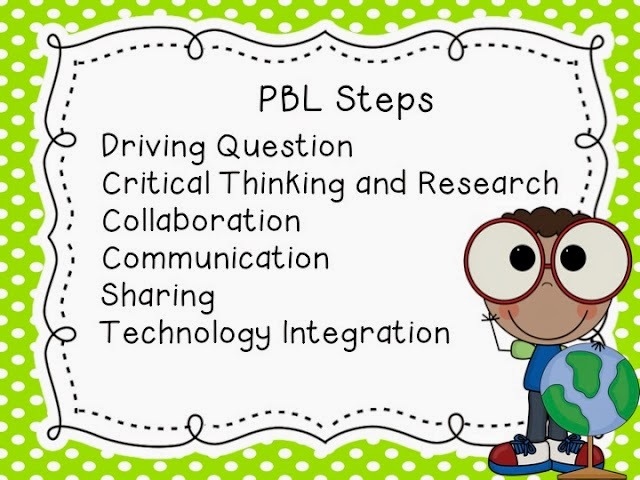 Now that we only have 17 days of school left, I've really found some time to dig into Project Based Learning. It is something I've tried to incorporate all year but usually not with "projects" more just performance pieces that relate to real life situations. 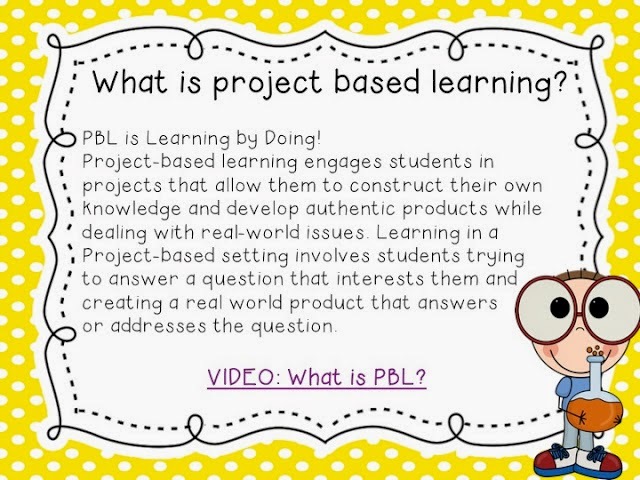 First off, it is important to have a good understanding on what PBL is exactly. These posters from Kinderworld help keep me on track. You can download your own and print them on her website! Here are some projects we have already completed this year! My students absolutely loved this! We incorporated research online which was fun. This one I loved, but it was a little too difficult for my students. They didn't have good prior knowledge to fractions. They were able to do it with a lot of guidance. We just started this one and so far so good. We even decided we will be selling lemonade the last week of school! They are so excited about it. On the plans.... My students already looked it over and approved! This one we have scheduled for next week! And if you aren't familiar with Perform in Fifth you must be now!! 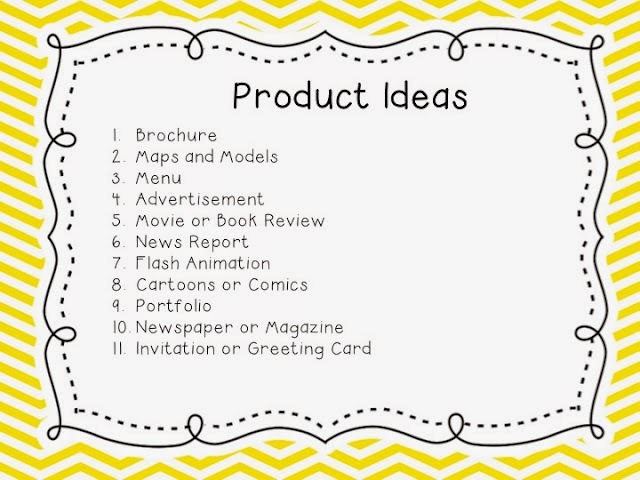 She has great resources for upper elementary PBL and excellent examples on her blog. I'm really just getting my feet wet with this this semester. We've made a couple projects teaching others the rules for adding , sub, multiplying, and dividing decimals. We've also completed projects for mean, median and mode and weather! Thank you so much for your nice comments about my project based learning! I am so glad your students were pumped about it! I just found your blog tonight on Pinterest - it was a nice surprise!